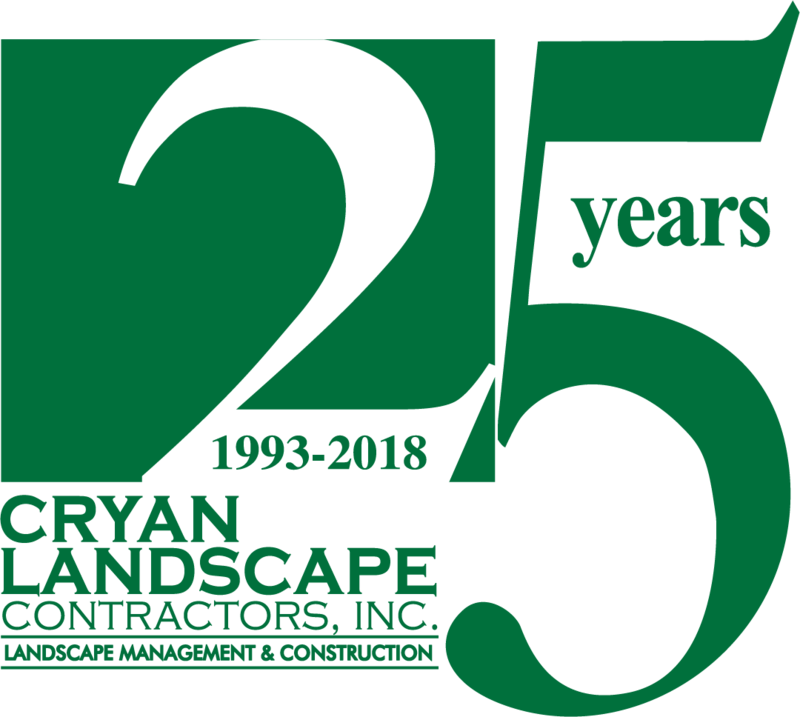 Welcome to Cryan Landscape Contractors, Inc. We have been providing landscape solutions in Southern New England for 20+ years. Whether it is professional landscape development, construction, or management services, we are the experienced team that can assist you to get your project done. Our practices are environmentally friendly and horticulturally sound. We are one of the most acclaimed names for providing all kinds of landscaping solutions under one roof. Over the years, we have earned the reputation as your one source solution for landscaping for different places and preferences.  Cryan Landscape Contractors is recognized as a solutions provider equipped with a broad range of creative and practical solutions tailored to suit a whole array of aesthetic tastes and practical needs. We have some of the best and industry recognized landscape professionals who can give shape to your landscape aspiration befittingly. Versatility, design excellence, sophistication and practical approach are some of the key attributes of the landscape conceptualized, designed and executed by us. Besides having a tremendously talented in-house team of landscape experts with decades of experience we also work in close association with various industry experts and acclaimed designers to make your dream landscape come true. We have presence locally and we are already a leading name for landscaping service in throughout Southeastern Massachusetts. Over the years, Cryan Landscape Contractors have created a niche reputation for building smart, eco-friendly, sustainable and aesthetically beautiful landscape solutions for a wide variety of tastes and preferences. We serve many towns of Southeastern Massachusetts and Rhode Island: Attleboro, North Attleboro, Mansfield, Norwood, Easton, Wrentham, Norton, Foxboro, Plainville, Pawtucket, Cumberland and Providence. We manage the landscape of homes, estates, condominiums, businesses, industrial sites, and schools. We offer a wide variety of services and levels of care for your landscape. A customized program can be tailored to meet your needs but also be in line with your budget. Our team is ready to work with you. From private walkways, walls and patios to commercial construction, we can get the job done. We have the experience to complete your project. Our well known quality workmanship is what makes us stand apart...versatility, dedication and our capabilities make it happen. Whether it is a garden or a walkway or a new view you are in search of, our team has the ability to complete the job. We are the team you want to call when you need a solution for your site. We offer turf management services for athletic, residential, commercial, industrial, institutional, and golf course as well as specialty properties.